Board Examinations are around the corner. Schools across the country are already getting busy with pre-board examinations and rushing through with the last minute revisions and tips. Along with the board examinations, it is the time for entrance examinations for getting through the state and national technical institutes. It is the hope of making into the famed Indian Institutes of Technology, IITs that have lakhs of students lining up for JEE Main examination and then the JEE Advanced 2018. However, there are only limited seats in the IITs. While many students had started to opt for private engineering college, the trend has reversed over the past few years. 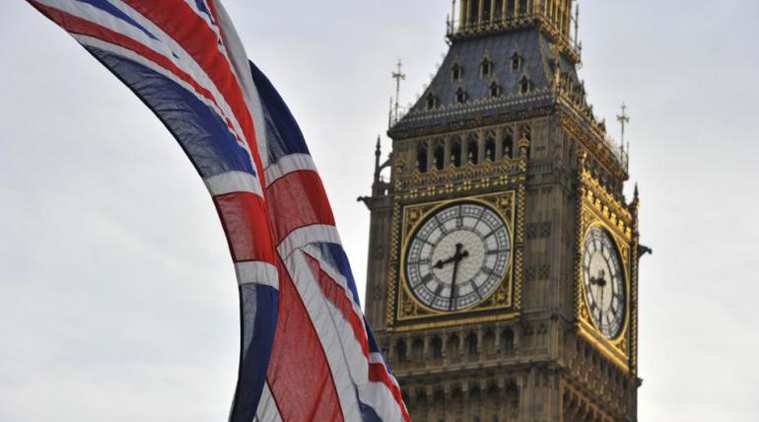 Seeking quality knowledge over a degree, many students are exploring study abroad options. Here is a look at top 5 destinations for pursuing engineering degrees from abroad which are as good as IITs, some even better. 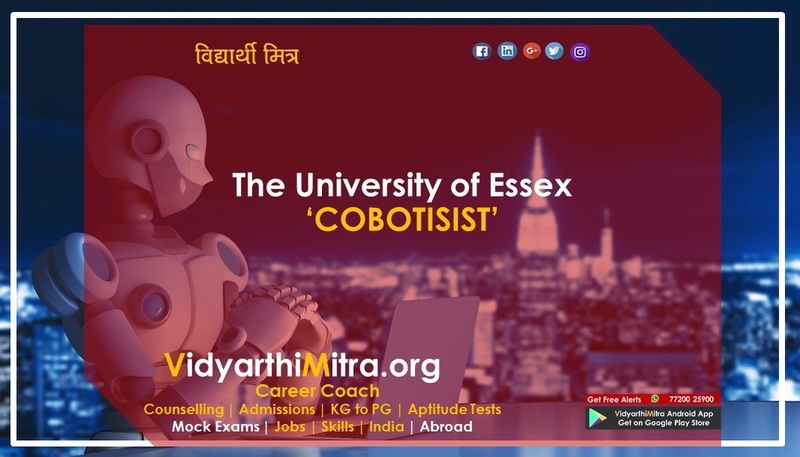 Over the past few years, the trend of students choosing universities abroad over private engineering and other engineering colleges (sometimes even IITs) has gained momentum. The reasons are many. While IITs offer excellent and perhaps the top technical education in the country, they are still not the leaders in International rankings. With research taking the front seat, there is still scope or improvement. Universities abroad, however, offer the students a complete package, helping them get the best technical education as well as overall development. The myth that only the rich can go abroad for studies has been busted and there are options open for all. So if you are aiming for JEE Advanced...then you may also like to broaden your purview and look at these countries for your engineering degree, with excellent awards. Before we start, it is important to note that every country has its own requirements. They are briefly explained below. Candidates are however advised to read through the university's brochure or website, he/she is interested in, to understand the eligibility criteria for the courses. Also, not all countries offer a bachelor in engineering or bachelor of technology degrees. The engineering degrees may be referred to by a different name and it is hence important to understand the country's degree nomenclature before applying. When we talk technology or engineering, Germany is a world leader. There is a reason why the biggest names in engineering prefer students who have graduated in Germany. And there is that added advantage of no tuition fee – that is right. Germany has public universities that rank high in their technical education. The top Technical Universities in Germany, are in fact, sought after by most of the engineering graduates across the world. If it is engineering, then Germany is the country to be in. There are two big concerns, however, for students planning to pursue engineering degree right after their Class 12 boards from Germany. a. There are very few and limited undergraduate engineering courses that are taught in English. Most of the UG courses in engineering are taught in German and would require you to be proficient in the language. b. Students from India would have to clear JEE Advanced to be eligible to apply for a German University right after their Class 12th board examinations. There are other ways about it as well but require extended periods of study. Students can check the eligibility criteria from the DAAD website. Applications for Germany start in the month of January or February and close towards the end of May. Pick any international ranking. American Universities often rank amongst the top countries for technical education. And while it is expensive for the most part, there are excellent scholarship options for students. Also, students can always apply to public or state universities for an associate degree before shifting to a more famous private university for their advanced degree in engineering. 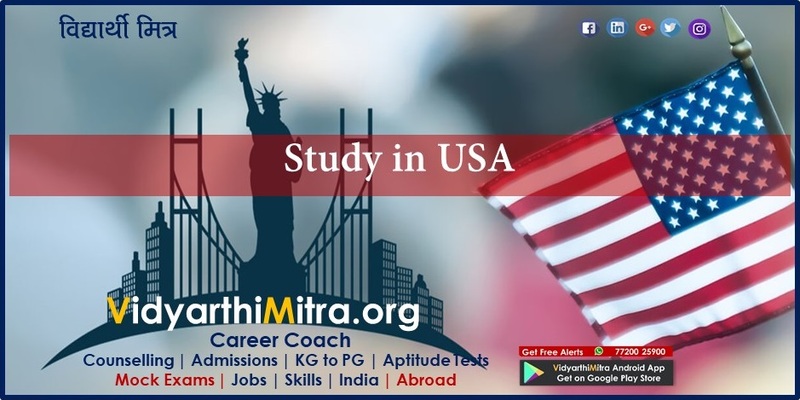 Things students planning to explore the USA as a study option for engineering should know is that in the USA, a student has to enroll in a Bachelor of Science Degree. The subject would be called engineering but the degree would not be B.Tech or B.E. Students, however, should note that not every university in the USA is better than one in India. Also, USA is a very far off destination and candidates must consider everything. Also, Universities required Indian students to have appeared in the SAT or ACT tests along with an English Language Test like TOEFL. Applications for US Universities start in the month of September and go on until about end of May for undergraduate courses. For top universities, however, the applications close by February and it is recommended to apply at the earliest. When the list of Universities that top the list for Engineering or Technical Education is compiled, the two leading universities of Singapore – Nanyang Technical University and the National University of Singapore rank amongst the top. A word of caution though, getting through to these top universities for their science programs may be tougher than getting into IITs. They are strictly on first come first serve, with extensive emphasis on academic excellence. There is no real need for writing an examination but SATs are preferred. Also, the visa process for Singapore is amongst the simplest of all the countries listed here. Singapore is also the Asian campus of many international universities of Australia and USA. Students also have an option of applying to the Diploma courses in the country. The advantage of the diploma courses is that candidates would be able to transfer the credits after a year or two into a degree program. The applications for Singapore start in October and go on until March of next year. There is more to Canada than its proximity to the United States of America. The Universities in Canada are recognized the world over for their research-oriented academia. Some of the universities are ranked higher than the Indian counterparts. Getting admission to Canadian universities is not very easy but not very tough either. The easy immigration and visa policies, the excellent Indian diaspora makes it a most favorable country for Indian students planning to study abroad. It is cheaper than USA, easier and accessible. So if you are determined to get your engineering from abroad, Canada could be a country to look at. A new entrant, Netherlands offers the best of Europe for Indian students. 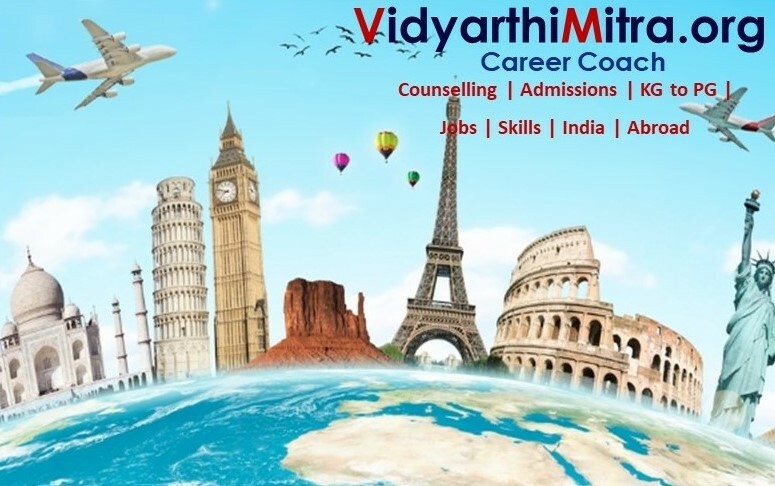 Opening many undergraduate courses in English language, the country has become an excellent option for Indian students planning to study abroad. The technical universities in Netherlands are ranked high up in the Top International Universities' list and offer you an excellent career option. More so, the visa rules would permit students to stay back in Netherlands and look for appropriate jobs. So, if you are pursuing physics, chemistry, and mathematics in India in your class 12, the world is full of options. Scholarship options are available for meritorious students and money should not be a constraint. In fact, some of the top universities in USA offer need-blind admissions. What it means is that they would assess your candidature and select you basis your merit and not your ability to pay. If they like your candidature, then they would even extend full financial support to ensure you get the education you deserve. For any queries, do leave a comment and we would be happy to answer your queries.